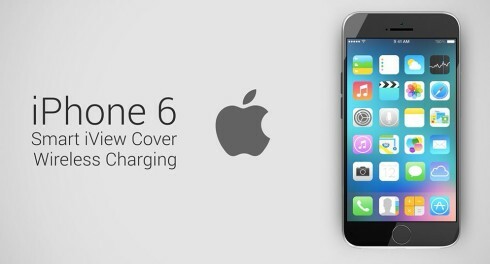 The iPhone 6 has been rendered a lot and I do mean A LOT lately, but today we come across an iPhone 6 Pro concept that wants to be more than just another render. This model has been imagined by Vishal Bhanushali and it features wireless charging and a special iView cover. 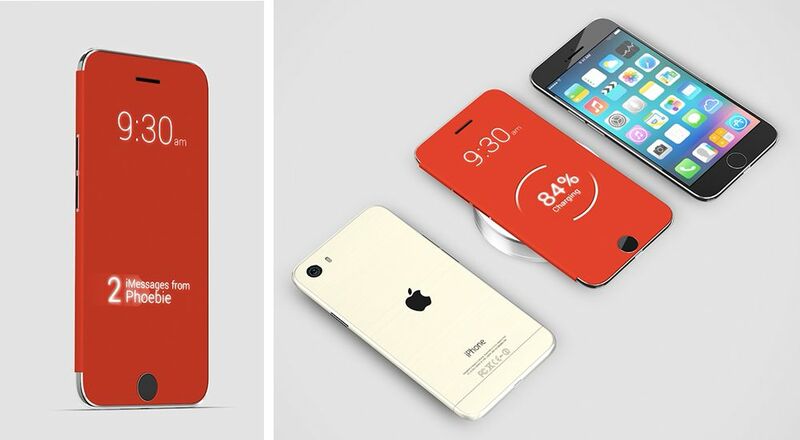 The iPhone concept is shown in bright red and its iView cover is able to display notifications even when closed, just like the HTC Dot View. We get a camera with dual LED flash at the back and the On/Off button has been mode to the side. The body is made of metal and the format is the usual rectangle with rounded corners. 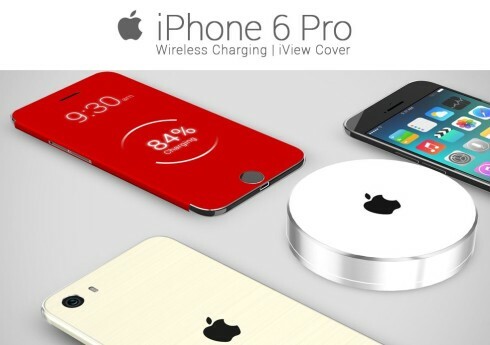 We also catch a glimpse of the wireless charging mechanism in the video below. 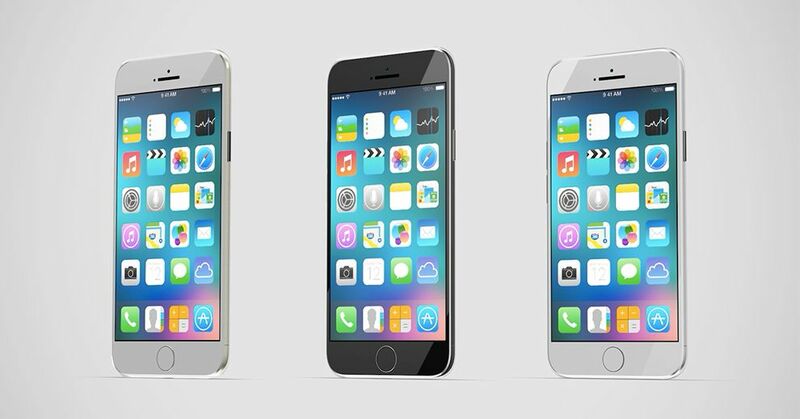 The iPhone 6 Pro is supposed to be very thin and it’s said to have a glass bezel. The only thing I don’t like about this iPhone design is the On/Off button on the side, that looks a bit flimsy and thin. From what I’ve heard this is the actual placement of the button on the iPhone 6, but I guess we’ll have to wait and see if that happens or not. 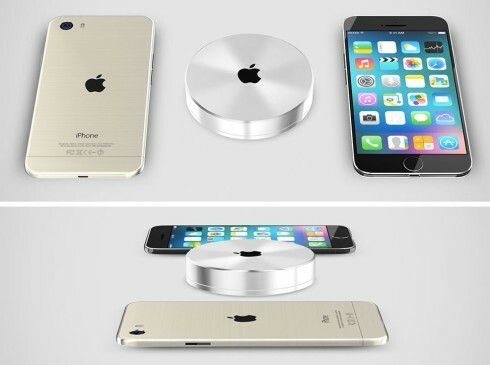 This looks like quite a thin device, maybe somewhere around 6 mm in thickness.